The lightweight matte box LMB-5 is equipped with two push-through 4×5.65 inch filter frames as well as with attachments for a light shield. 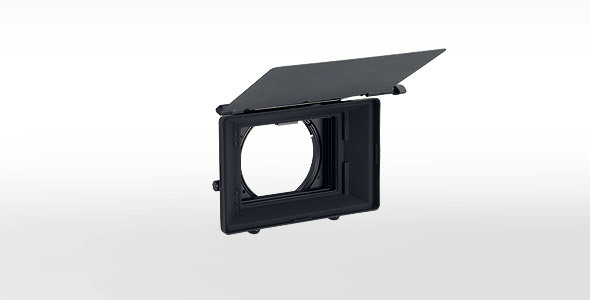 The matte box is attached directly to the front ring of the lens with a clamp adapter of appropriate diameter. The slip-on carbon fiber light shield is lightweight and compact and can always stay in place. 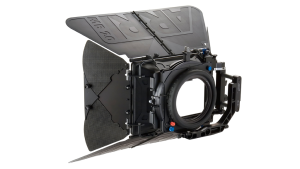 During breaks in shooting or when transporting a completely set-up camera, the light shield can be folded flat against the front of the matte box to protect the filters or the front element of the lens. New 130mm back works with clamp-on rings from the Arri MB-20 mattebox system. 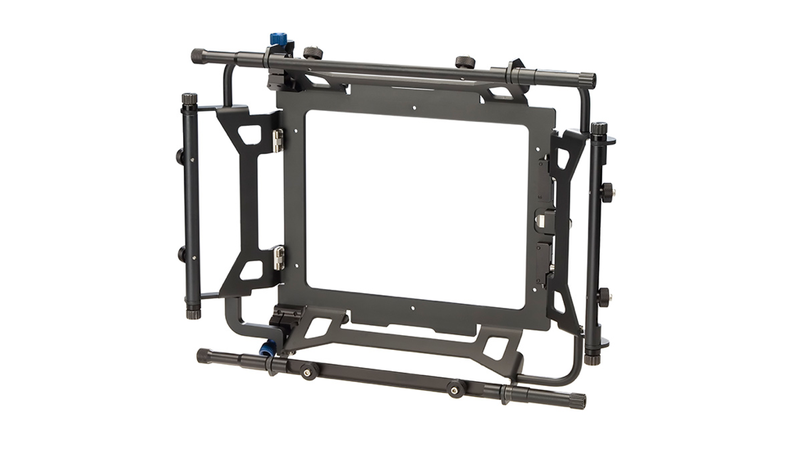 The ARRI LMB-15 is the perfect choice for those requiring a lightweight clamp-on mattebox solution. The 4 x 5.65 horizontally oriented filter trays slide into heavy duty machined guides with ease. The LMB-15 can be rapidly configured for two or three stage capacity. 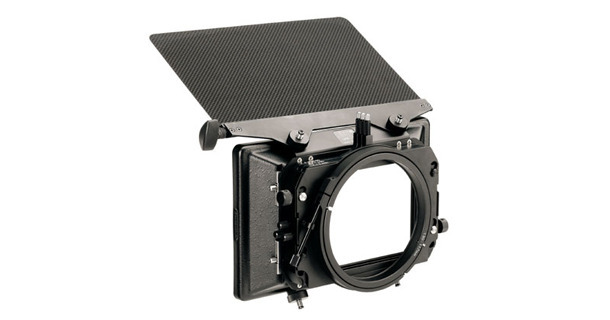 The LMB-15 is compatible with LMB-5 filter trays, clamp adapter backs and carbon fiber light shields. For greater flexibility, the new 130mm back also works with clamp-on rings from the MB-20 system. The LMB-15 accepts ENG lenses as wide as 3.9mm and has a quick release removable sunshade for close-up applications. 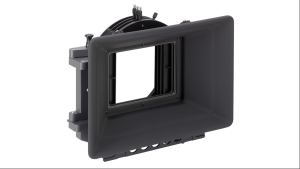 4“x5.65” Production Matte Box MB-18 is a flexible wide-angle studio Matte Box that can be used with primes and many zoom Lenses. It is a useful alternative to MB-14 when a smaller build is desired. MB-18 requires a studio bridge plate. • without sacrificing durability, and gives full protection of the sunshade against shocks. 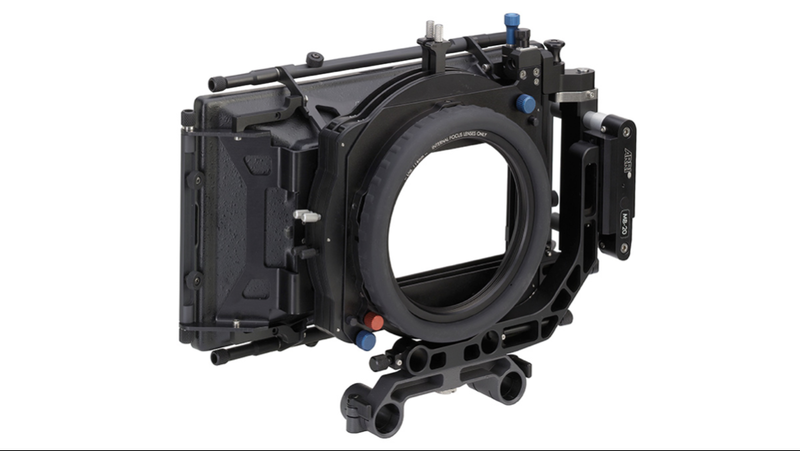 By adopting a functional, modular approach, the ARRI MB-20 accommodates most modern lenses and standard filter formats. Whether the script calls for a traditional studio setup, handheld move or Steadicam shot, the ARRI MB-20 System adapts to each scenario without a hitch. 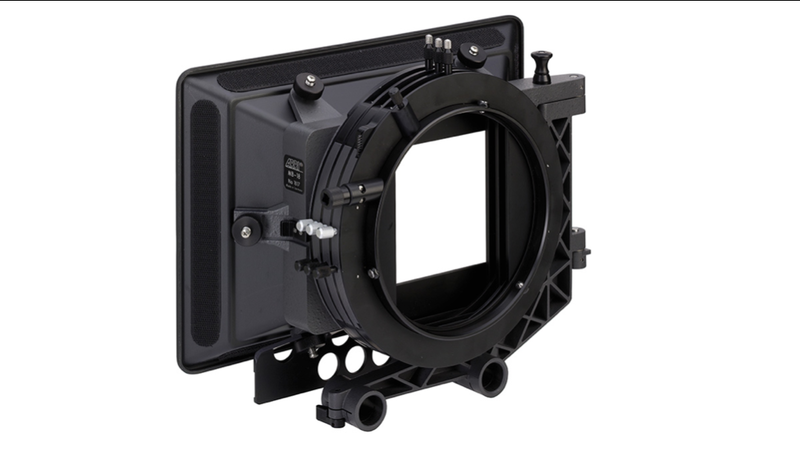 The Compact Mattebox easily adapts for use with lightweight support, bridgeplate support rods, or clamped on and supported by the camera lens. 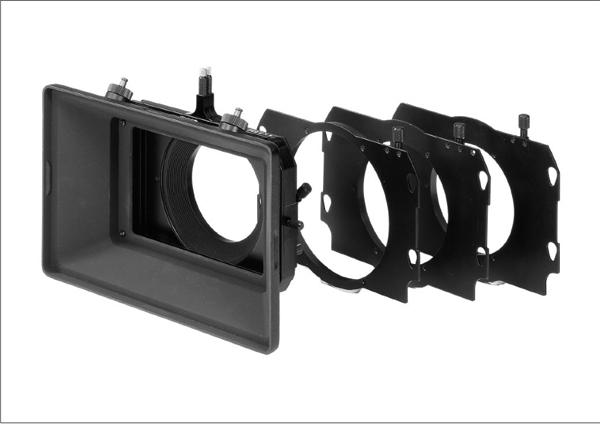 The swing-away mattebox system works with wide angle lenses and provides two or three independently rotating filter stages for filter sizes up to 5.65x 5.65. The ARRI MB-20 System includes a unique adjustment system to ensure precise fit. Optional top, bottom and side flags and masks are available for optimal light control. 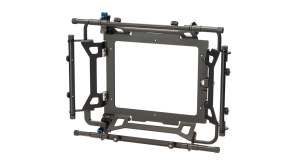 5.65″x5.65″ Compact Matte Box MB-20 and MB-20 System II are modular systems that can be adapted for use on film and video camera lightweight supports, bridge plate support rods, or as a clamp-on sunshade.